Dr. Morley specializes in cardiology, nuclear cardiology and echocardiography. Dr. Morley has been practicing medicine since 1996. Dr. Morley Completed his residency in internal medicine and cardiology fellowship at Episcopal Hospital, part of Temple University Hospital in Philadelphia, Pennsylvania. Dr. Morley practices at Cardiology Associates, Waterbury Hospital and Saint Mary's Hospital. 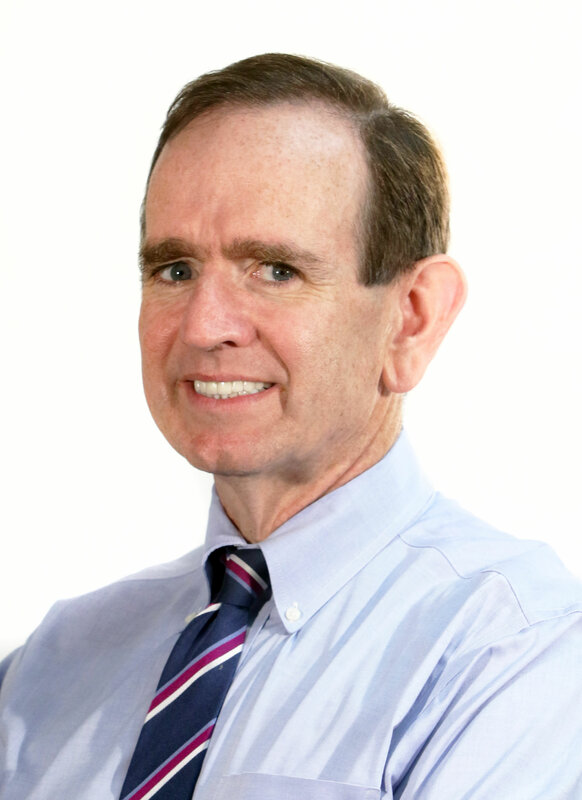 Dr. Morley is a fellow of the American College of Cardiology, the Connecticut State Medical Society, the New Haven County Medical Society and the Physician Council.